A+E's upfront will feature an all-female roster of presenters from across its portfolio. Planning an annual upfront event is hard enough for a media company, but it’s even tougher when the CEO abruptly announces just three days earlier that she’s stepping down, as A+E Networks’ Nancy Dubuc did on Monday. However, the show must go on. Peter Olsen, evp of ad sales for A+E Networks, said that Dubuc’s sudden exit won’t change his months-in-the-making upfront pitch to buyers at tonight’s event, which will be held at the New York Public Library. That stability, Olsen said, extends to the exec team. Abbe Raven, A+E’s chairman emeritus and former CEO who retired in 2015, will return to the company as acting chair and will oversee Dubuc’s transition. Meanwhile, Paul Buccieri, president of A+E Studios and A+E Networks Portfolio Group, and David “Digger” Granville-Smith, the company’s COO and CFO, will run day-to-day operations in Dubuc’s absence. According to sources, they are also the most likely candidates to replace Dubuc. While Olsen’s message is unchanged, there will be one notable difference at tonight’s event: Raven will speak in place of Dubuc, who is heading over to Vice Media as its new CEO (Shane Smith will serve as executive chairman, focusing on strategic deals and content development). Dubuc will no longer attend tonight’s upfront—even to support Vice Media’s Viceland—in order to keep the event’s focus on the brands rather than her departure. 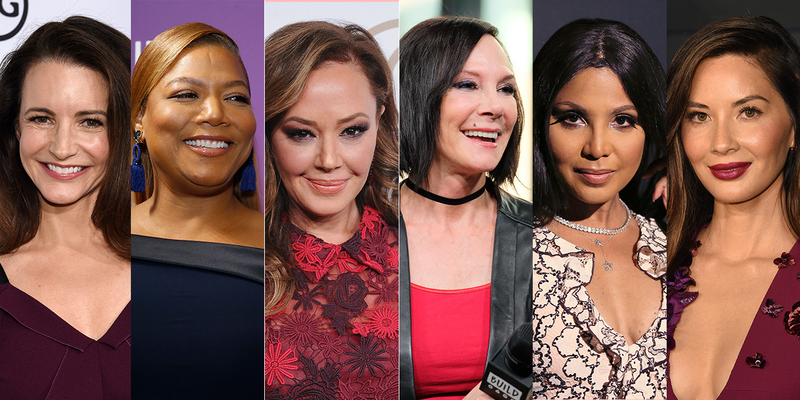 The upfront will feature all women presenters from across the portfolio, including Toni Braxton (Lifetime movie Faith Under Fire), Marcia Clark (A&E’s true-crime series, Marcia Clark Investigates the First 48), Kristin Davis (Biography’s History, Herstory series for Women’s History Month), Olivia Munn (History’s series Six), Queen Latifah (Lifetime’s Flint movie and executive producing The Rap Game) and Leah Remini (A&E’s Leah Remini: Scientology and the Aftermath). 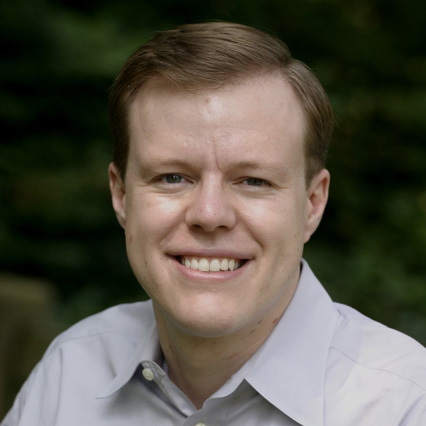 The company also has new ammunition to provide: A+E was one of the media companies testing Data Plus Math’s attribution measurement platform formerly known as “Thor,” and Olsen said the early data, which he’ll be sharing soon, is encouraging. “We finally have a tool to prove what we’ve always known, that TV drives sales,” he said. A+E will go to this upfront to market the idea of focusing on a brand and genre level more than a show level. With Peak TV, “marketers are being drawn more to platforms. There’s so much out there, they don’t know the shows anymore. So the brands and brand-based genre storytelling is huge,” said Olsen. That’s why A+E is further delineating its biggest brands, “which we think ultimately bodes [well] for a better chance at long-term success,” said Olsen. History is the home of premium documentary and scripted storytelling (with shows like Vikings and a just-announced ambitious docuseries, History 100; see below). Lifetime is recommitting to original movies, “which are going to be rolled out more thematically” with different themes throughout the year, said Olsen.